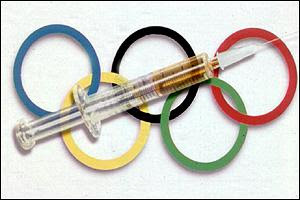 Formerly Fun: Are the Special Olympians Doping? You know things have gotten bad when even the Special Olympics is not above reproach. Is nothing sacrosanct? I'd actually watch the Special Olympics. No doubt better sportsmanship and team spirit. This post is totally retarded!